I just set the time on my phone 7 minutes slow… because I want to delay the end of such a special day. If you also change the settings on your phone, then we can both have 14 more minutes (7 *2) to enjoy Valentine’s Day. I went ahead and made dinner reservations for 7:30 tonight, so we can leave at 7:14pm. The restaurant is 8-10 minutes away, so we should reach right on time (according to their watches). Kinda wish we were in Sydney, Australia. According to longitude and latitude, they are actually 14 hours ahead … Therefore, Valentine’s Day is behind them. So, if we were there, the alarm clock would just about now be waking us up at 6:15 am, because I always forget to turn it off on the weekend (my bad). But for a moment, before I doze off, I would remember that last night was the best night of my life. 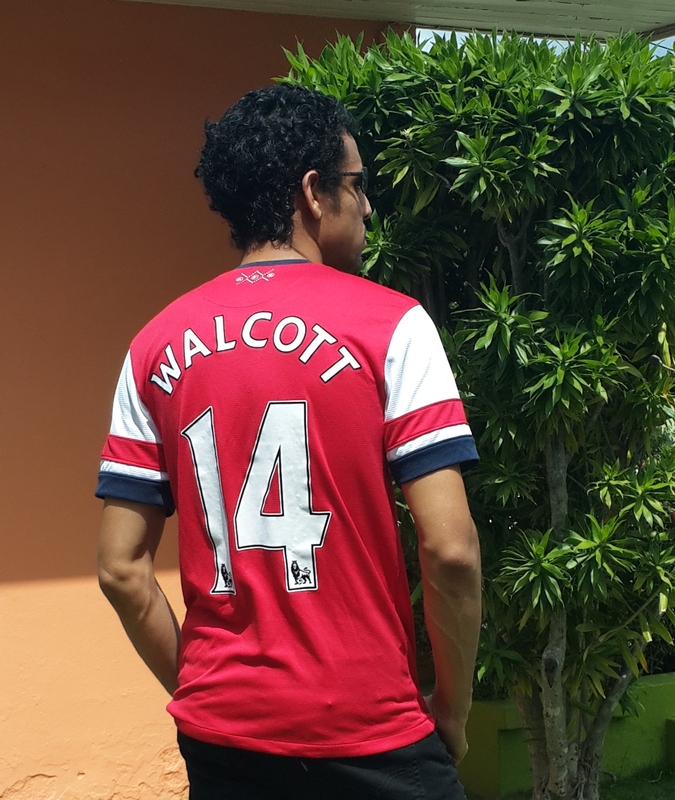 Ashley – I love you more than the first football that my dad bought for me… I wonder if it’s a coincidence that you bought my first professional jersey for my birthday (Arsenal #14). Happy Valentine’s Day! … The inevitability of romance awaits us… or am I thinking about last night. When I’m with you … I cant tell if its reality or I’m lost in reverie. This entry was posted in Uncategorized and tagged alarm, dinner, February, last night, Love, phone, Romance, Time, Valentine's Day. Bookmark the permalink. you aint playing you have a lot of love oui …. You rock!